As I discussed in a recent post, Paintball events held for charity are a good way to assist a good cause. 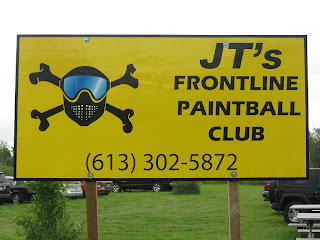 If you're going to be playing Paintball anyway, why not spend your dollars where they'll do some good? 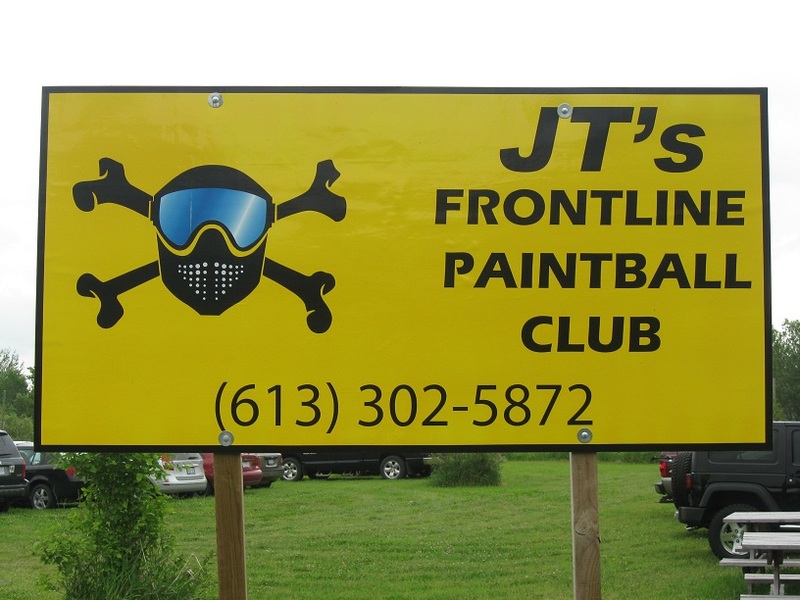 On that note, for those in the Ottawa area, the second annual Relay-For-Life Paintball Tournament will be held again at JT's Frontline Paintball on Saturday, May 7th, 2011. Last year's event was a blast, and if you can make it out this time around you'll be sure to have a lot of fun (and have a shot at winning some great prizes, including full marker kits). The game gets underway at 9am at JT's. Click the image at the top of this post for full details!